Question of the day: What do a college freshman, a level-headed frog, an over-the-top pig and a fuzzy bug-eyed alien have to do with job advice? I’ll give you a hint: it rhymes with “puppet.” With the 2011 release of The Muppets in theatres (I haven’t seen it yet – please no spoilers,) it’s perfect timing to bring them all together for a fun blog post. Don’t you just love pop culture? The eternal optimist. Let’s start with the frog. To be more exact, his name is Kermit. Kermit (voiced by Jim Henson) once said that his job was “trying to get a bunch of crazies to actually get the job done.” You see, Kermit is the guy in charge. He has to work with a variety of personalities from Animal to Sam the Bald Eagle to Statler and Waldorf, the show’s toughest critics. Where am I going with this? Kermit chooses to see the positive in every situation. He’s the eternal optimist, sees the good in people and helps in every way he can. Why? He wants others to be successful! Have you had a boss like this? How would you work with them? The star(?) of the show. 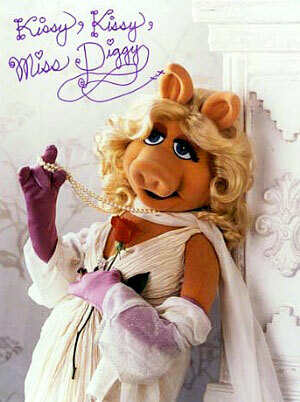 When I think of Miss Piggy, I think of someone who must be the star of the show. That person is determined and nothing will stand in their way. Miss Piggy has a volatile personality. She presents a public face which is the essence of feminine charm, but can instantly fly into a violent rage whenever she thinks she has been insulted or thwarted. Kermit is often the target of her anger, sending him flying through the air. Why is he the target? Miss Piggy sees him as a doormat because of his good nature. If it isn’t good for “moi” (pronounced ‘mwah’), then it isn’t worth doing. Do you work with someone like this? If so, how do you get the job done without conflict? The weirdo. Do I really have to say who this is? You got it – Gonzo. He’s known as “Gonzo the Great” or “the Great Gonzo” to his fans. He takes pride in his uniqueness and finds great enjoyment in EVERYTHING he does, no matter how bad the job really is. I think he’s a lot like Kermit in that he’s an optimist. 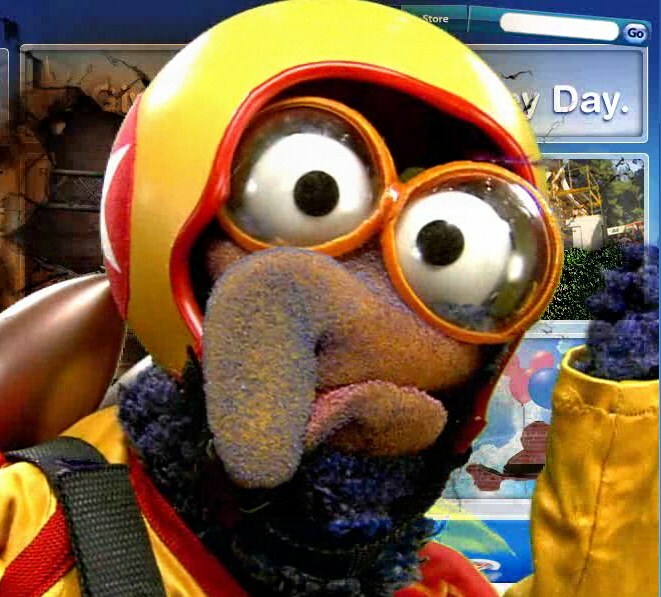 I think Gonzo’s career wouldn’t be what it is today without his positive attitude. Yes, he’s worked some crazy jobs, but he’s found enjoyment in it all (no matter how far he had to dig to find it.) In the end, he’s learned from his failures (and like anyone, knows there will be more) and grows from it. Does this sound familiar? The dreamer. Jim Henson imagined puppets with a life of their own. He changed the entertainment industry forever. 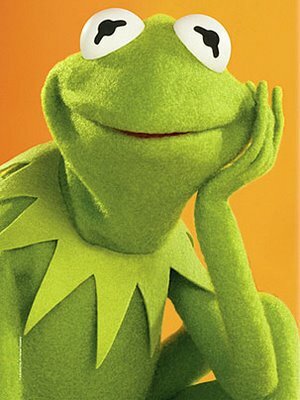 Did you know that Kermit was created from a women’s coat that his mom had thrown into a waste bin? He used two ping pong ball halves for eyes. I’ve created a few sock puppets in my day, but what Jim Henson did was so much more. His imagination helped launch characters that we’ve grown to know and love like the ones mentioned above, Big Bird, Oscar the Grouch, Bert and Ernie, and Cookie Monster. It’s amazing what you can achieve if you dream big enough. What do you think? Any other Henson characters you can identify with in the job search? C’mon, I know you’re itching to leave a comment. Who is YOUR favorite Muppet character? Better yet, how do YOU work with Muppetational characters on the job? 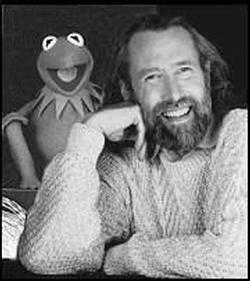 This is a nice one, I can say there is much i didn’t know about Jim Henson. i didn’t know that that Kermit was created from a women’s coat that his mom had thrown into a waste bin? Dreams do come true and you have to be visionary to realize your dream like Jim Henson. Thanks friend for the share. Sometimes a job hunt can demand a long time. But you shouldn’t intent for a long, drawn-out job search. It’s challenging to get traction and keep momentum when your tread is too slack. I’m totally a Gonzo and I adore working with people like Kermit. I love bosses who don’t get too much into your strategies and methods unless it’s necessary and they value your work according to your results. It seems that most people who have weighed in on this would classify themselves as Gonzo. Why not? He’s the life of the party and not afraid of failure. I appreciate the comment!